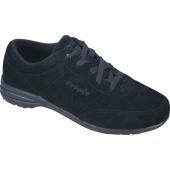 The Propet shoes and boots are Medicare Approved shoes that meet the A5500 Guidelines consisting of depth inlay for multi-density inserts, closed back design, and adjustable fastenings. 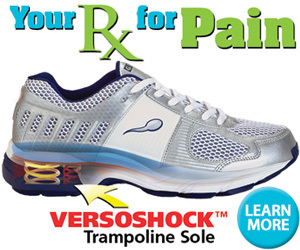 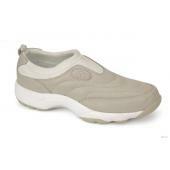 The Propet footwear offers a removable cushioned orthotic with durable arch support, and a lightweight EVA midsole to absorb shock. 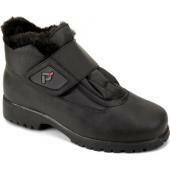 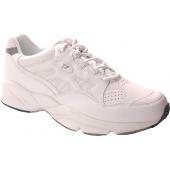 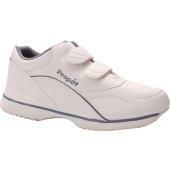 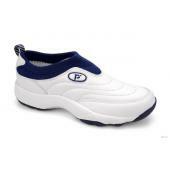 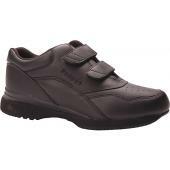 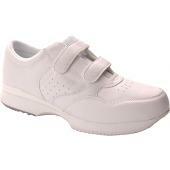 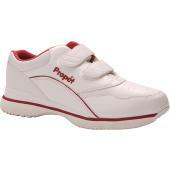 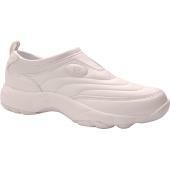 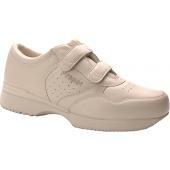 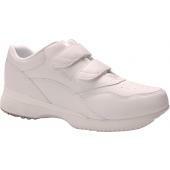 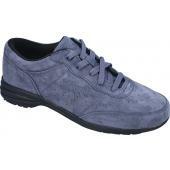 Propet Shoes are specially designed for durability and provide extra traction with a rubber outsole.